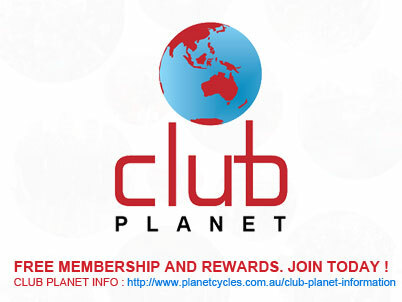 Planet Cycles has an extensive range of road bike demo bikes which can be ridden most days of the week. We have great access to some quiet streets around our store and customers are welcome to come in and take one of our bikes for a test ride and compare different brands, models and styles from flat bar to endurance, classic road or even TT/triathlon and S-Works custom builds. The sky is the limit! The previous Tarmac had an exceptional palmares—a win in every Grand Tour, plus two World Championships—so you might ask yourself, "why a new Tarmac?" Well, we've never been one to rest on our laurels, which is why we're constantly hunting for even the smallest of improvements. In other words, we innovate or die. And for this exact reason, the new S-Works Tarmac breaks all the traditions of race bike design to create the fastest bike for all conditions. We then further improved our Rider-First Engineered™ technology to ensure that the new Tarmac is stiff and compliant in exactly the right places. With this revamp, we also updated the geometry—basing it on countless Retul data points and professional rider input. This enabled us to develop a performance road geometry that perfects the combination of a responsive front end and short wheelbase, delivering instantaneous response and optimal power transfer.